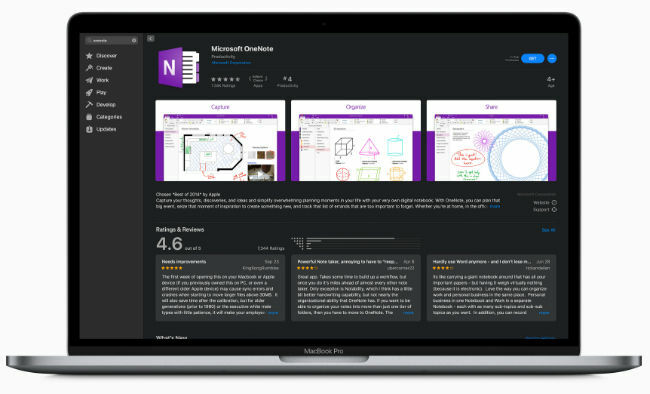 The Office 365 apps like Word, Excel, PowerPoint, OneNote, Outlook, and OneDrive are now available for download from the Mac App Store. Office 365 apps are now available from the Mac App Store. Users can buy subscriptions from within the app. The apps are tuned for Mac and support features like Dark Mode and Continuity Camera. The Office 365 suite of apps by Microsoft are finally available via Apple’s Mac App Store. One can now download Word, Excel, PowerPoint, OneNote, Outlook, and OneDrive apps from the Store and buy their subscriptions from within the app. 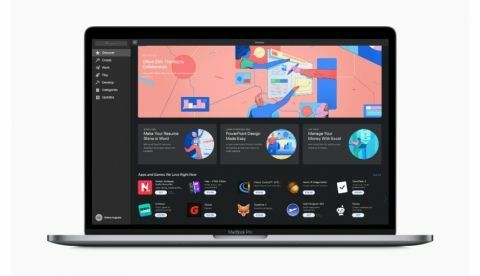 Apple says that the new Office 365 apps are tailored specifically for the Mac and support features like Dark Mode and Continuity Camera in MacOS, MacBook Pro Touch Bar and Mac’s Trackpad. In organisations, the Office apps can also be distributed to employees by employing Apple Business Manager, which is a central dashboard from where IT can deploy devices, apps and licenses. 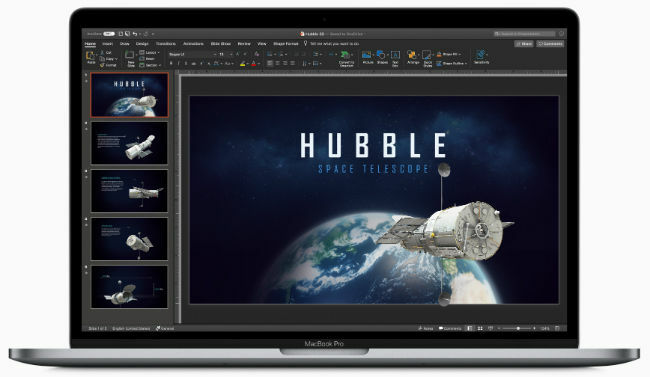 “We are excited to announce that today Office 365 is arriving in the Mac App Store,” says Jared Spataro, corporate vice president at Microsoft. “We have worked closely with Apple to provide Mac users with the very best productivity experience — one that offers everything they know and love about Office through an experience uniquely designed for the Mac.” The Microsoft Office suite has been available on Mac for quite some time now but users had to download it via Microsoft's website. This new move by the company helps users easily get to the apps from the Mac App Store. Speaking of apps and app stores, Apple’s App Store for iPhone recorded $1.22 billion during the last years’ holidays and over $322 million on New Year’s Day. Apple says that App Store spending between Christmas Eve and New Year’s Eve topped at $1.22 billion and in a single-day record, its customers spent over $322 million on New Year’s Day 2019. As per the company, multiplayer online battle royale games such as Fortnite and PUBG were among the top downloaded games during this period.